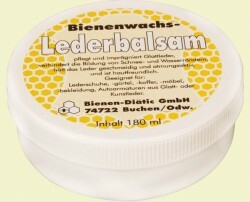 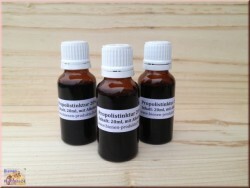 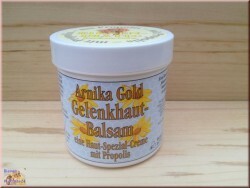 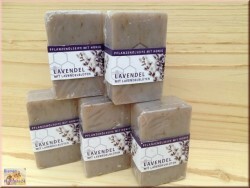 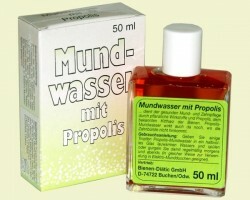 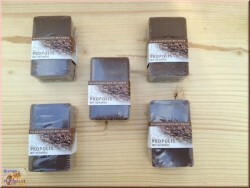 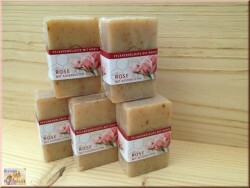 Mild, skin nourishing cream vegetable oil based soap with real honey and royal jelly. 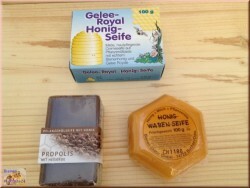 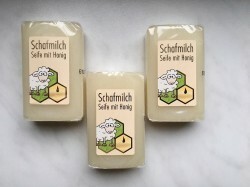 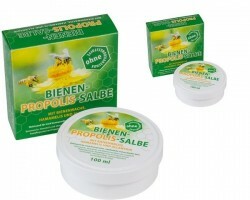 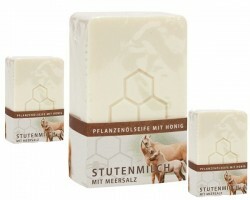 Royal Jelly Honey Soap: cleans, moisturizes, protects your skin. 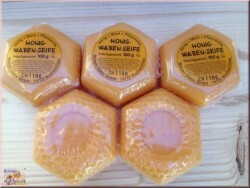 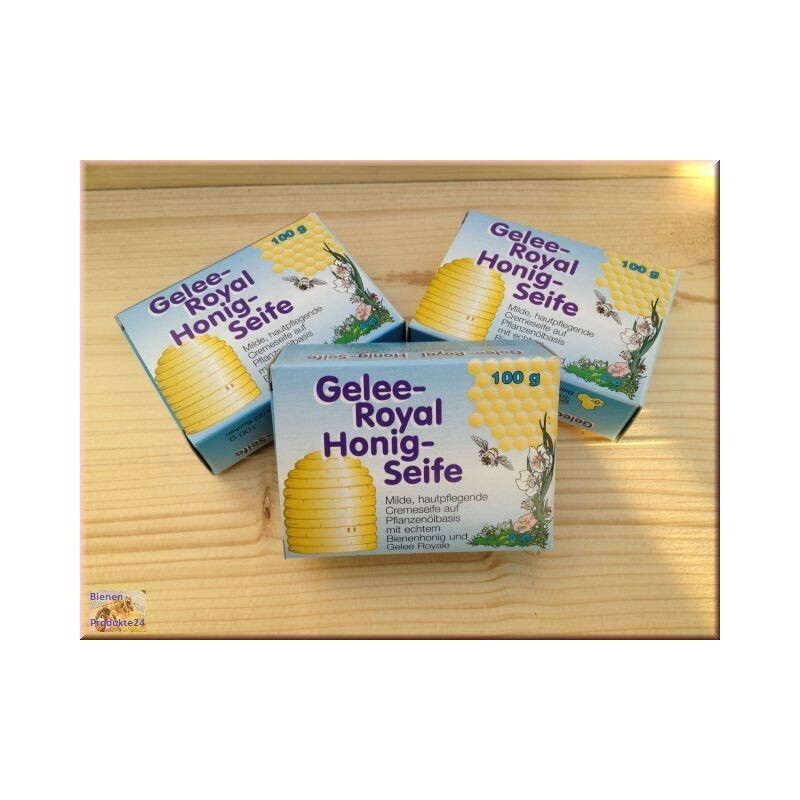 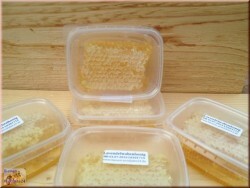 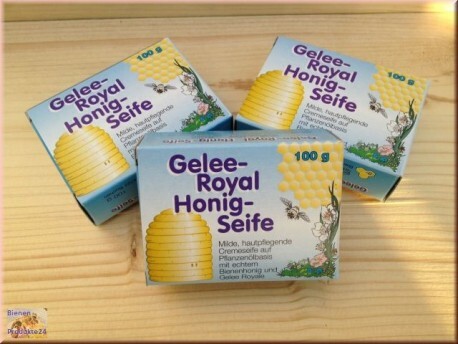 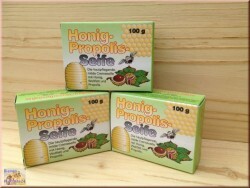 Royal Jelly Honey soap based on vegetable oil in the outer carton.